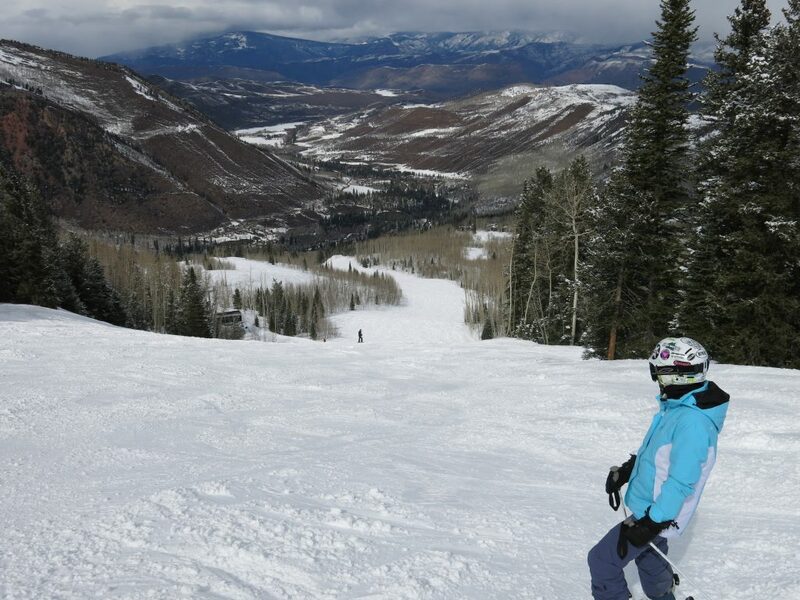 Snowmass is the largest and most popular of the Aspen ski resorts. 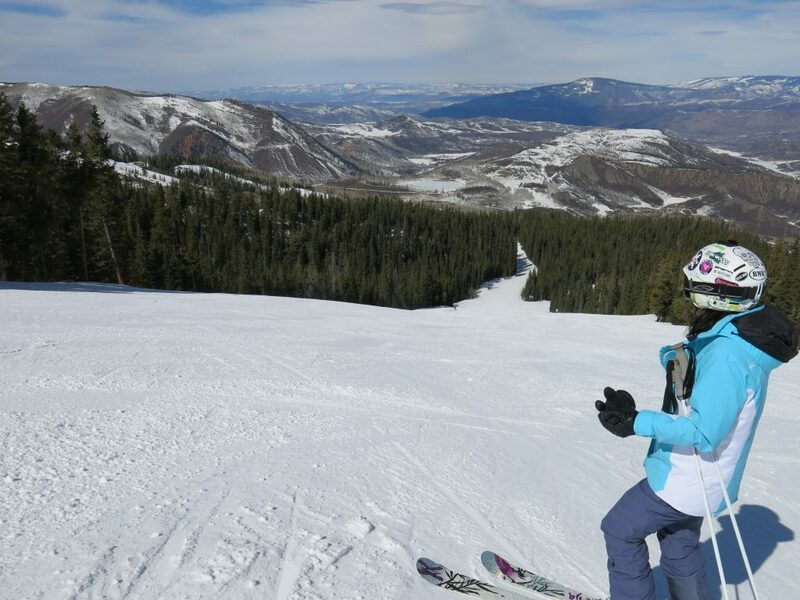 It has a large amount of ski-in/ski-out lodging and lots of easy terrain so is very popular with visiting families. 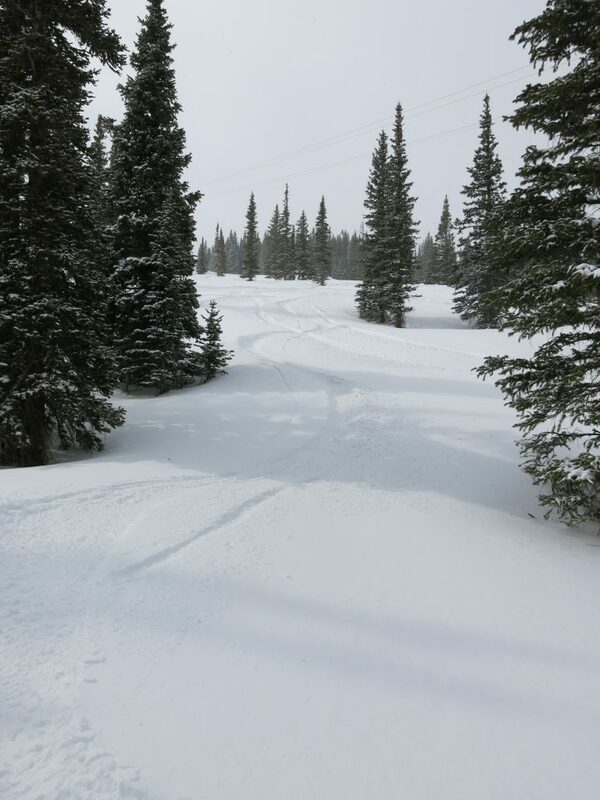 Snowmass is an interesting problem for us when writing a review. It really has everything that anyone could ask for in a ski resort, but it’s not as compelling as the 2 other Aspen resorts for us. I think the main issue is that like Breckenridge, the lower half of the mountain is very flat. The steeper stuff is there, but you have to search for it. Our first time skiing there together was back when AiRung was still learning and it was heaven for her because of all the wide easy intermediate runs. When we went back 8-years later we were looking for more challenge and spent most of our time in the areas where the steeper terrain was. 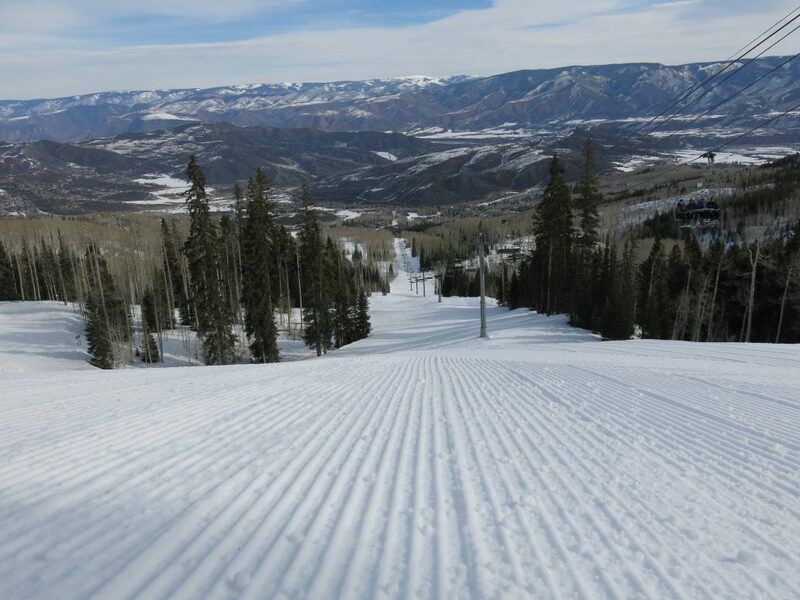 The most distinguishing feature for Snowmass which propels it to 4-star status is the extremely wide intermediate runs. I can’t think of a place that has more of them, and because of that the runs themselves rarely feel crowded. There is a lot of space to spread out there and it is very unique. 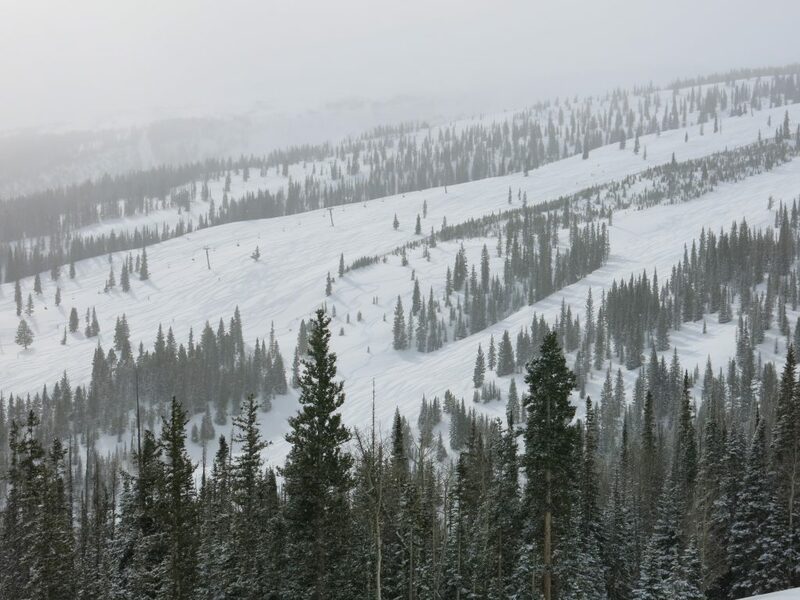 The Big Burn, Alpine Springs, and Village lifts are the best examples of these very wide runs and all of those lifts are busy. Another popular intermediate pod is Elk Camp which has some interesting terrain that is not as wide. We spent most of our time on Sheer Bliss, High Alpine, Sam’s Knob, and Campground. You can link Campground and Sam’s Knob to get impressive top-to-bottom black runs on Campground and Slot. These were our favorite runs. 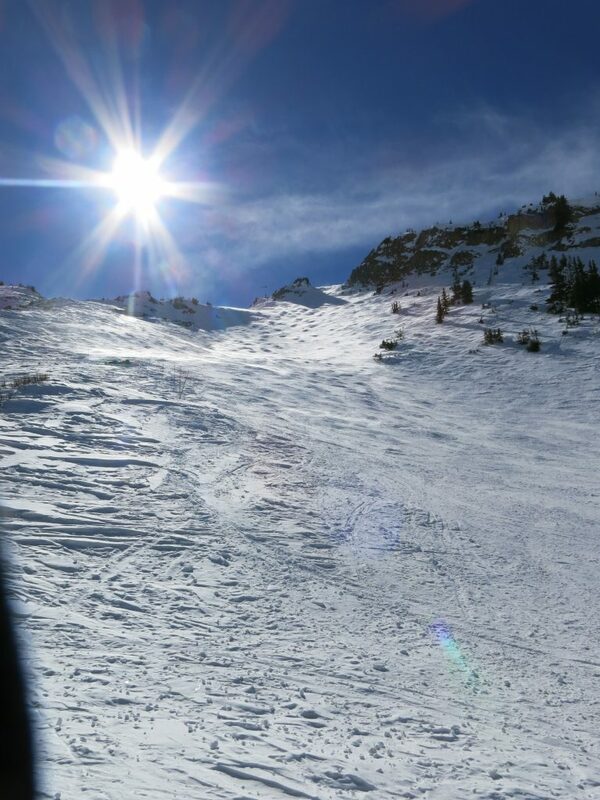 High Alpine is all good with some steep groomers. From the top of Sheer Bliss you can take the T-Bar to the top of the Cirque. This is above treeline and really got scoured by the wind when we were there. 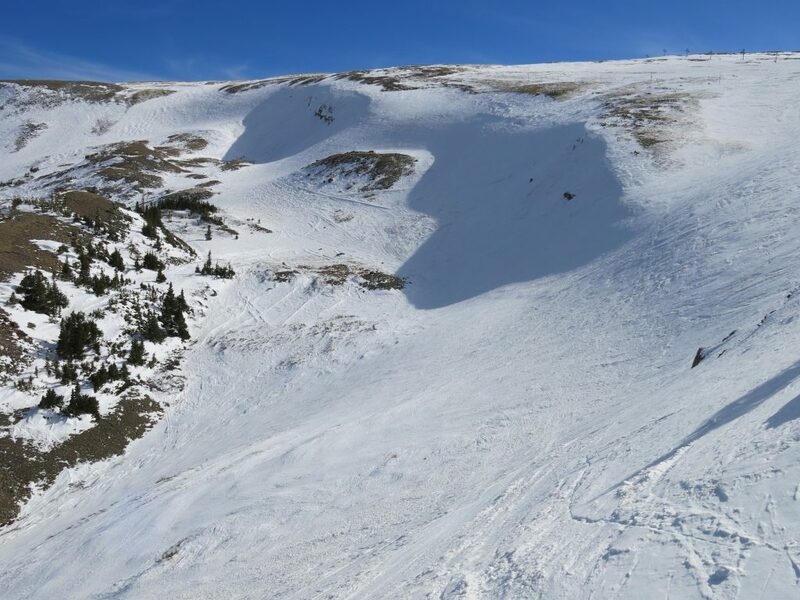 They somehow get snow to stick on some narrow paths at the top so you can get to the short skiable sections of the headwall. Below the headwall it gets very interesting with a long section of natural terrain back down to the bottom of Sheer Bliss. We never made it to Hanging Valley or Burnt Mountain glades which looks very interesting. It’s a large mountain and you really need several days to explore everything. The trail map is a bit deceptive because some of the main lifts look short but they all have at least 1,200 vertical and Sheer Bliss is a whopping 2,200. 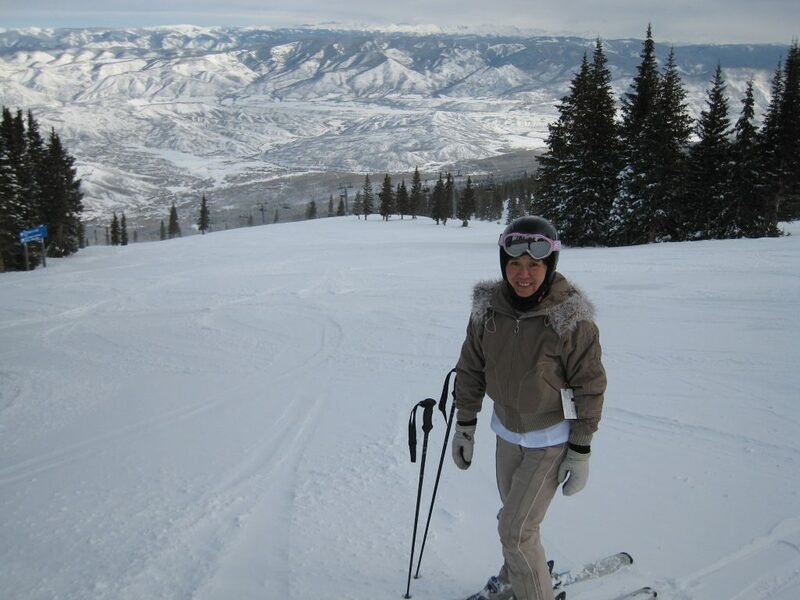 We made 2 trips to Snowmass because we really liked it the first time. 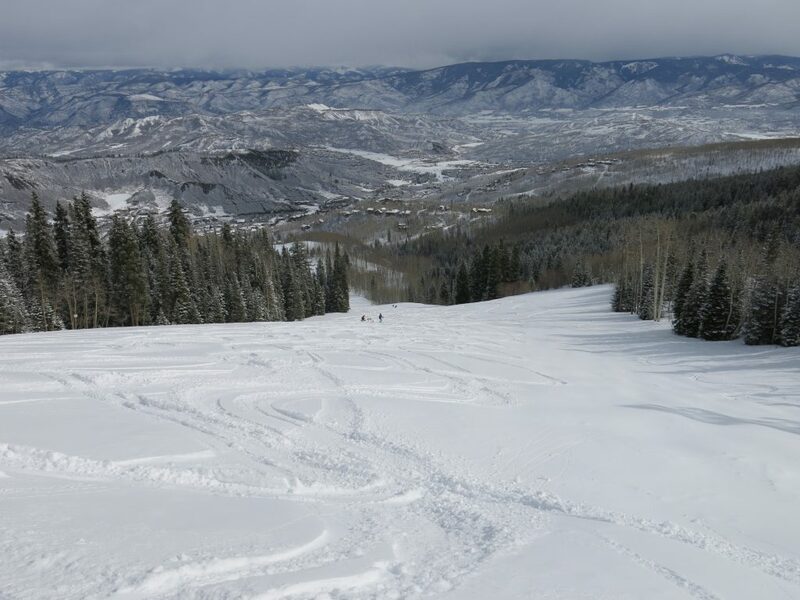 Going again may be a stretch since we prefer Highlands and Aspen Mountain, but if you are going to Aspen you will definitely want to ski at Snowmass for a couple of days. Ski North America 100 begins our 7th season!